Back Bay Books, 9780316779234, 144pp. 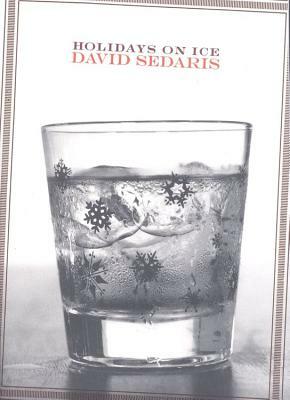 Holidays on Ice collects six of David Sedaris's most profound Christmas stories into one slender volume perfect for use as a last-minute coaster or ice scraper. This drinking man's companion can be enjoyed by the warmth of a raging fire, the glow of a brilliantly decorated tree, or even in the backseat of a van or police car. It should be read with your eyes, felt with your heart, and heard only when spoken to. It should, in short, behave much like a book. And, oh, what a book it is!